Ships today if you order in the next 9 hours 34 minutes. 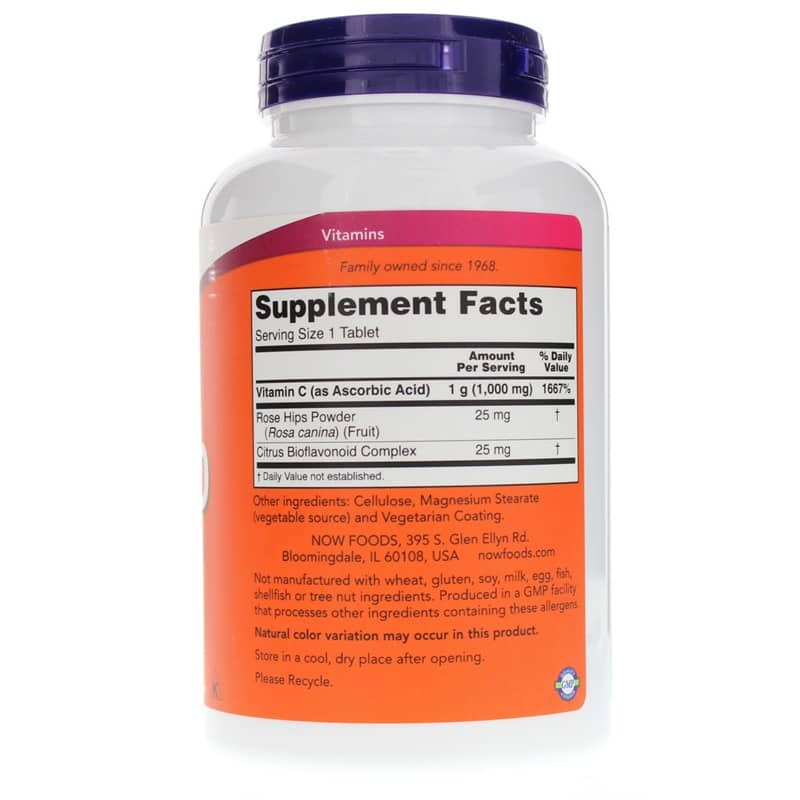 Vitamin C is consumed in a supplemental form by millions of people across the world for its antioxidant properties, which are well-documented in medical research. 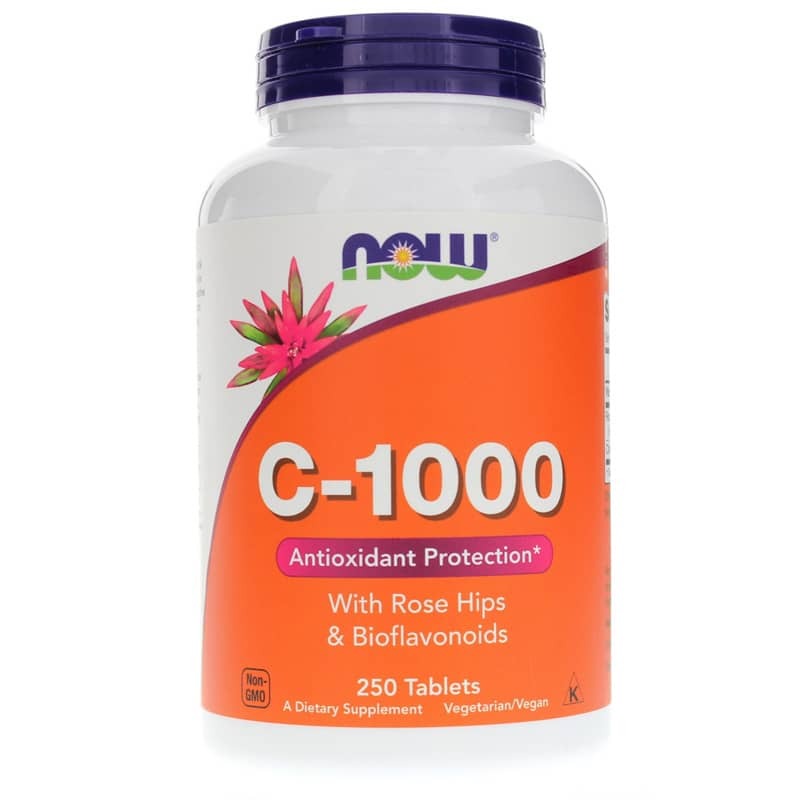 For great antioxidant vitamin support, order C-1000 today! 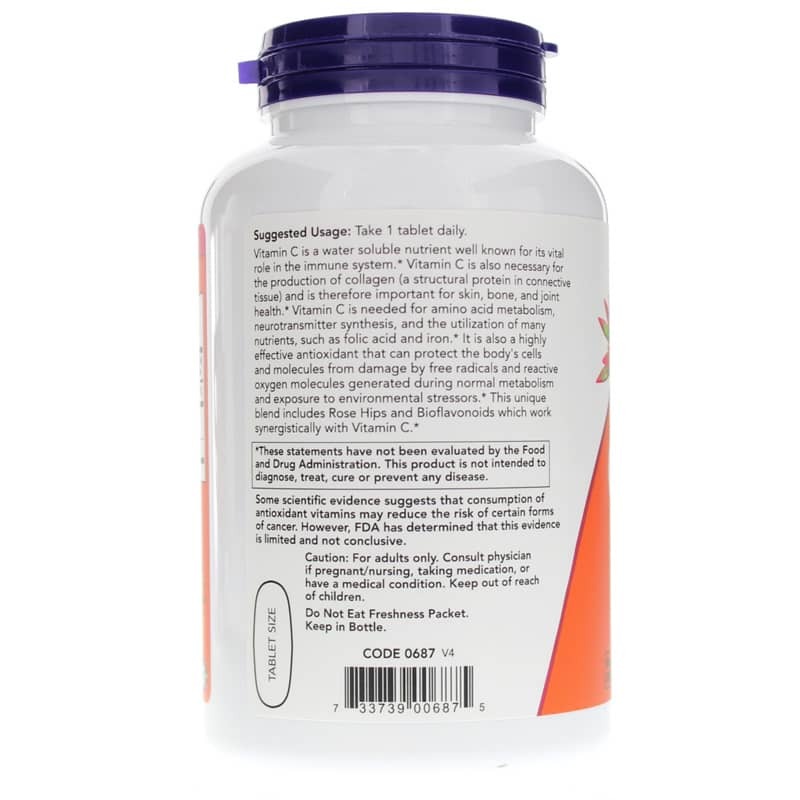 Other Ingredients: cellulose, magnesium stearate (vegetable source) and vegetarian coating. Not manufactured with: wheat, gluten, soy, milk, egg, fish, shellfish or tree nut ingredients. Produced in a GMP facility that processes other ingredients containing these allergens. Non-GMO. Kosher. Vegetarian/Vegan. The vitamin C pills have helped very well with the occasional cold I get in the winter. Great product!